Being able to offer WIFI access to laptop and smartphone users is an important add-on to Genkiosk. Because Genkiosk supports Radius Server, users can be assured that the process is secure and reliable. It is also possible to combine WIFI services along with Paid Internet Surfing on desks & locked-down PC’s. This is a great complementary offering, extending the customer base in areas where a combination of both is needed. This covers a large amount of applications, and some “information kiosk” uses for Genkiosk include the military, airports, technology companies, retailers and government bodies. It is possible to customise content across an entire estate or by selected locations, making it easier than ever to distribute info efficiently and economically. Genkiosk is used extensively in the bill payment sector for settling utility bills including electricity, water, sewerage, parking and fuels – as well as bills from other suppliers. The benefit of the Genkiosk platform is that it monitors all of the transactions and can apply business rules to them so that service organisations can structure cash collection and engineering visits. It also means that up to the minute KPI dashboards can be built in real-time showing run rates as well as the top performing locations. This is a growing sector whereby people can buy RFID tag passes from kiosks/vending units. This removes the need for users to queue at counters, streamlines the process and gives organisations the ability to be open 24 hours a day without staffing costs. Genkiosk can be combined with VeoVend to provide remote location capability. 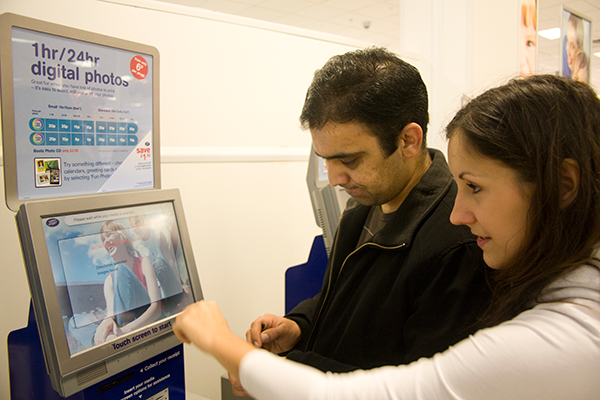 Genkiosk agents are deployed on kiosks and specialist printing machines which provide a joined up picture of sales and operational performance. 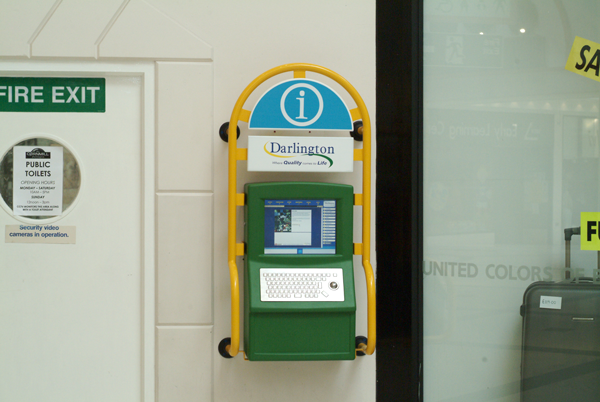 This type of specialist usage of Genkiosk is a great example of how the platform can be shaped to specific needs. There are many examples of where Genkiosk has increased sales by as much as 60% across an entire network. Focusing on uptime and availability of stock is a winner in this sector. There is a large amount of unbanked workers who use money transfer as a means to send cash to other countries. 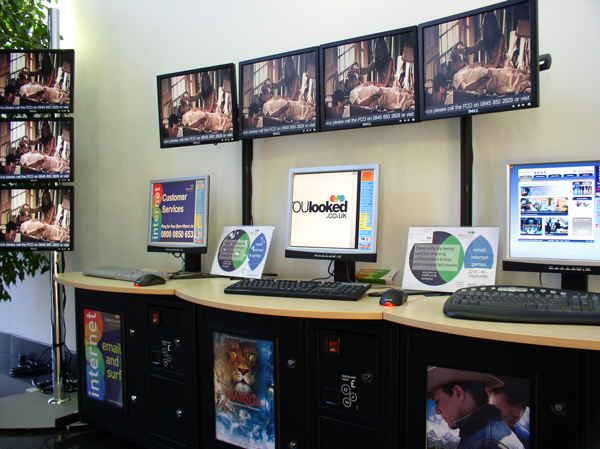 Genkiosk is heavily used by operators who specialise in this space. Front-end applications can be written on the Genkiosk platform that perform this function or it can be used with other existing money transfer applications. Talk to our team about how we can help to deliver a solution fast..